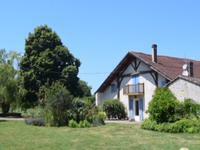 Attractive newly renovated gite complex conveniently placed surrounded by sunflowers in the . . .
Large 19th century longère, fully restored and divided into 2 part.Second half could be used as a gite or guest cottage. Built with traditional stone and bricks, with terrasse, porch and pool surrounded by its own . . .
Old stone farmhouse and pool with open countryside views to rear. A lovely home with lots of charm this house has been fully modernised and now offers square . . . Single story 190m2 • 4 bedrooms • 2 additional bedooms can be created • 27m2 lounge • kitchen . 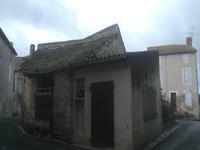 . .
Old stone barn to restore in a lively village. 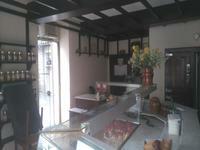 About 50m2 of space to renovate right in the centre of town walking distance to restaurants, . . .
Shop in the middle of popular medieval village. Comprising of a shop front of 27m2 and back room of 20m2 for storage. right next to church . . . Comfortable living walking distance to pretty village, 60 kms from BERGERAC, 70KMS from . 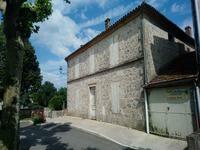 . .
Large imposing stone maison de maitre in the heart of a medieval village with garden and view, to renovate. 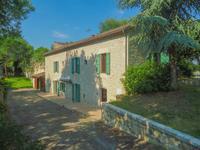 Beautiful old stone building offering nearly 400m2 of space over 3 levels, with a spectacular . . .
Beautiful stone home on a land reclaimed from a former quarry, with no noise, in a flowery village. Charm and affordability. Very calm, in a village composed essentially of stone structures, this is a spacious stone . . .
Large converted barn high on a hill with lovely views over the valley. Situated high on a hill with winding driveway, this stone barn was completely renovated in . 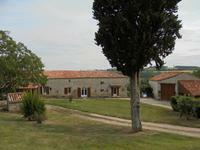 . .
Fabulous old stone farmhouse and gite with paddocks and marvellous view. 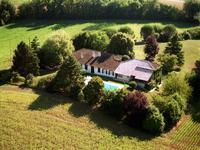 Situated just north of AGEN, overlooking a quiet verdant valley, fully renovated farmhouse . 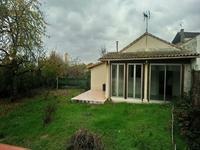 . .
Old bourgeoise village house with pigeonnier, dating back to 1850, large outbuildings and enclosed large garden. In the centre of a small village this property used to be a 'relais' a stopping off point on . . .
Old stone corner town house onto square in the heart of an old medieval village. Pretty village in the heart of the Lot et Garonne, land of sunflowers and orchards, between . . .
Large stone country house with gite, barn, swimming pool, land and equestrian facilities all with lovely views down the valley. 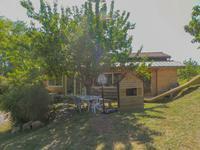 Situated in the hills near to PRAYSSAS in central LOT ET GARONNE magnificent converted . 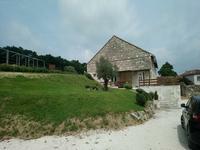 . .
Stone cottage and swimming pool in the centre of charming medieval village just south of LOT VALLEY. 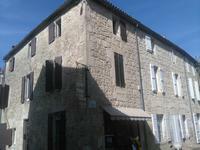 Situated in a small pretty village just south of the CASTELMORON SUR LOT, stone cottage and . 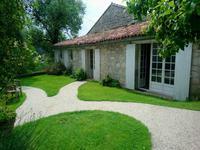 . .
Beautiful old converted stone farmhouse and pigeonnier in a large wooded garden. On three levels, with fully fitted kitchen with working fireplace, large living room with . . .